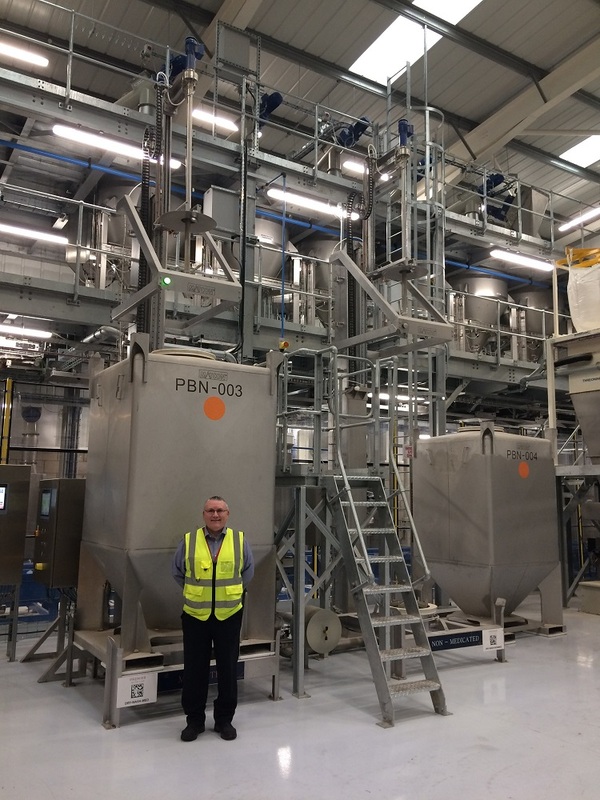 Animal nutrition specialist and premix manufacturer, Premier Nutrition, has appointed Kenny Shand to head of supply chain to enhance their ‘food industry thinking’ strategy across the business. “Kenny Shand’s extensive experience in both food and animal feed production will play a pivotal role in developing future value for customers with focused end-to-end management of complex operational activities,” said Chris Rackham, Premier Nutrition general manager. Shand’s role encompasses supply chain operations across two manufacturing sites, including the newly commissioned Fradley Park factory.